What this means for you is that when you hire me as your real estate agent you will be teaming up with a hardworking, enthusiastic real estate professional who is on your side and will assist you in meeting your goals through every step of the buying or selling process. 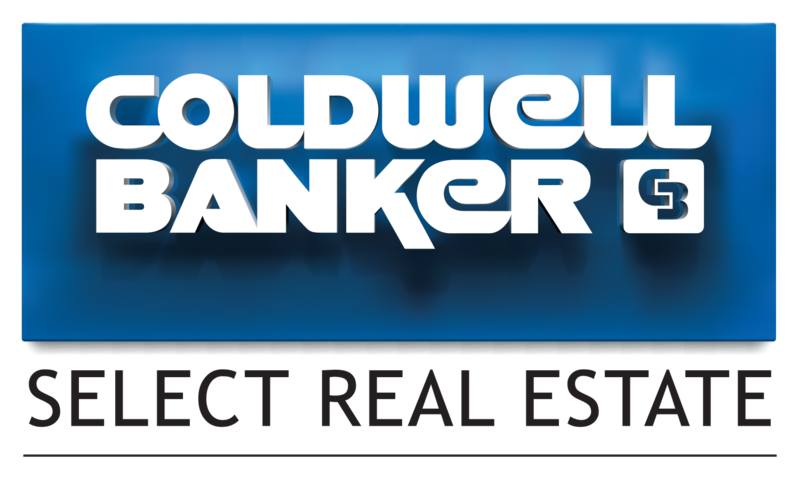 Working at Coldwell Banker Select Real Estate, I am backed by a full team of the most experienced, knowledgeable and successful agents, managers and staff in our marketplace. Give me call and we’ll discuss your needs and goals in real estate, and begin a relationship that I believe will last a lifetime!